The four-year-old multi-genre band has pretty much rocked the Delhi music scene. 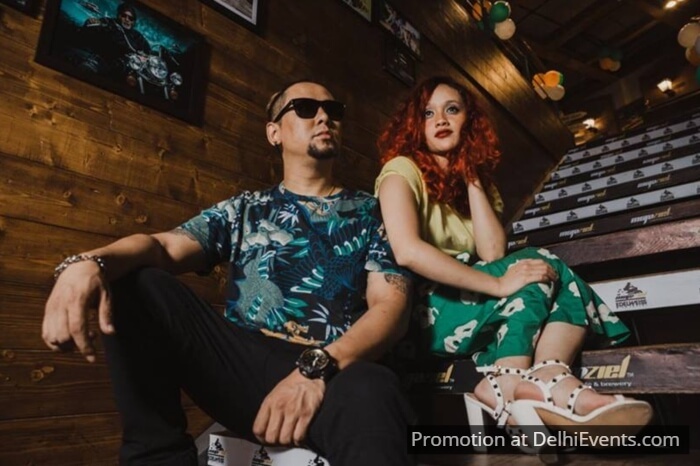 Having played in all the major live music venues in Dehli, along with performances at various venues around the country, they have gathered much acclaim. All three musicians, Monalisa, Rigden, and Mingma hail from the beautiful town Darjeeling and work together to create beautiful compositions. The band’s original Music is inspired by love, people and, togetherness.